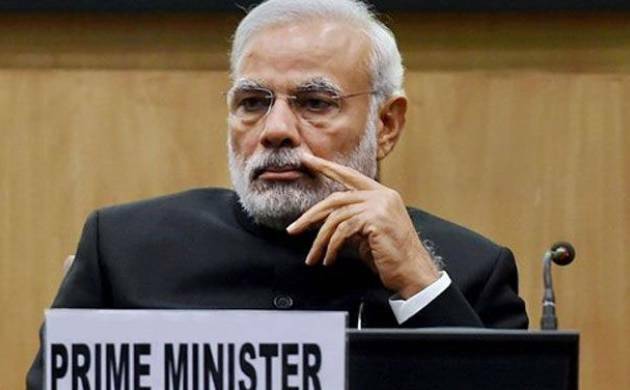 Prime Minister Narendra Modi will meet the chiefs of Indian Army, Navy and Air Force at 2 pm on Tuesday to review the current national security. According to reports, Defence Minister Manohar Parrikar is expected to be present in the review. The meeting is considered crucial in the context of continuing ceasefire violations along the Line of Control. According to sources, a record number of infiltration attempts along the international border have been witnessed this time. The BSF has foiled at least 15 infiltration bids since the surgical strikes of September 29.